So, let’s talk about Johnathin Doehanus. JD, in his youth, fell in with a rough crowd and did 5 years for weapons, drugs and violence. Probably not a nice guy, right? What if it is five years later, and he has kept his nose clean since he got out? What if he applies for a job? He has got a record; if he says that on the appropriate place on the form and doesn’t get the job … does that mean that he is -still- paying his debt to society? One he has already served time for, supposedly? What if it is ten years later and he has a wife and two kids? What if it is fifteen years later and he is on the news for being in a scuffle with a cop, and some journo brings up the incident from his youth? At what point is JD’s “debt to society” paid, and they are once again “innocent until proven guilty in a court of law”? Is it when he gets out of jail? Is it when he dies at age 90? Is it when he spends a few thousand dollars to pay for a pardon? The Dorchester Penitentiary (French: Pénitencier de Dorchester) is a Canadian federal corrections facility located in the village of Dorchester, New Brunswick. 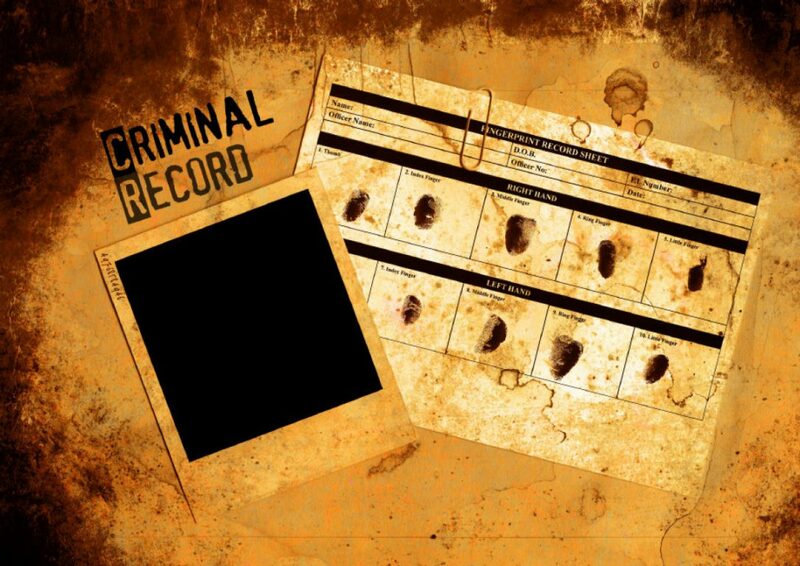 A criminal record is -supposed- to be there so that if you wind up back in front of a judge, your past behavior can factor into future sentencing. But at what point does it stop being a good metric, and instead becomes a tool for either character assassination or a self-reinforcing curve back towards recidivism? At what point is “prudence” an extended extra-judicial sentence? If Johnathin Doehanus ditches a hundred thousand dollars of loans and credit cards, after seven years they will wipe the slate clean and he can start over again. If JD steals a thousand dollar car, he will have a criminal record for the rest of his life. Are these statements comparable? Are they sane? Are they -just-? After all, that is what we all want to see, correct? That “justice is served”? And by “justice”, we mean “a concern for justice, peace, and genuine respect for people“, correct? If JD cannot get a job at the local sandwich shop slicing bread and stacking meats, how are we as a society helping him stay -out- of the kind of scene that got him five years to start with? How is that justice? This isn’t hypothetical by the way; I know someone in this situation. He works hard. He stays clean. He is good to talk to. He volunteers as part of an international social association I am part of. He -contributes-. He can’t get a job at the local sandwich shop because of a dumb mistake almost 20 years ago. Getting a pardon will cost a more than a week’s wages at minimum wage. Explain that this is fair to me. Explain the “justice”.